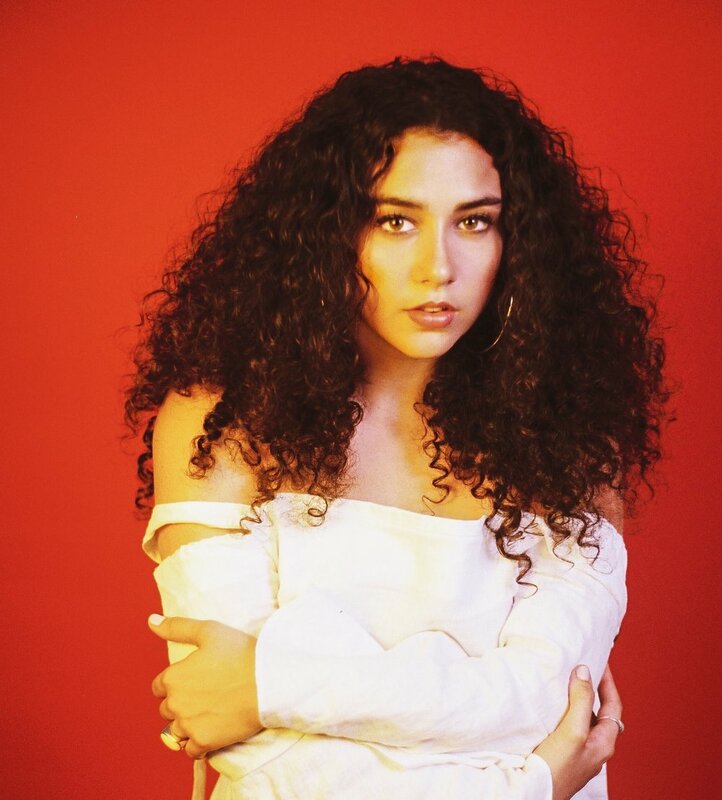 Bringing soul and spirit through her music, 22 year old Sky Renee breathes life back into an age when authenticity and heart are sometimes lost. Channelling the essence of the 70's, Sky's music combines insightful lyricism with rhythmic funk which sparks your mind and makes you want to dance. Her female-focused debut single “Good as Gone” received critical praise, with over 300,000 streams. With the message of empowerment, She creates songs that inspire human connection and empathy. As a Health Researcher at USC , Sky has a perspective that has developed from understanding her environment in its greater form, her introspectiveness and examination of the world adds a unique quality to her music and presence. Having worked with many organizations including NEDA and RAINN, she is passionate about female equality and body positivity. Many of her songs preach these deeper messages and encourage audiences to be champions for what they believe in. The driving force behind this project, Sky is the artists who writes her own lyrics and creates the visual components to fully allow the listener to enter her world. She serves as an example to an upcoming generation, spreading kindness and empowering others. Sky's vibrant and warm personality shines through her body of work. Her music leaves you feeling zen, healed and whole.